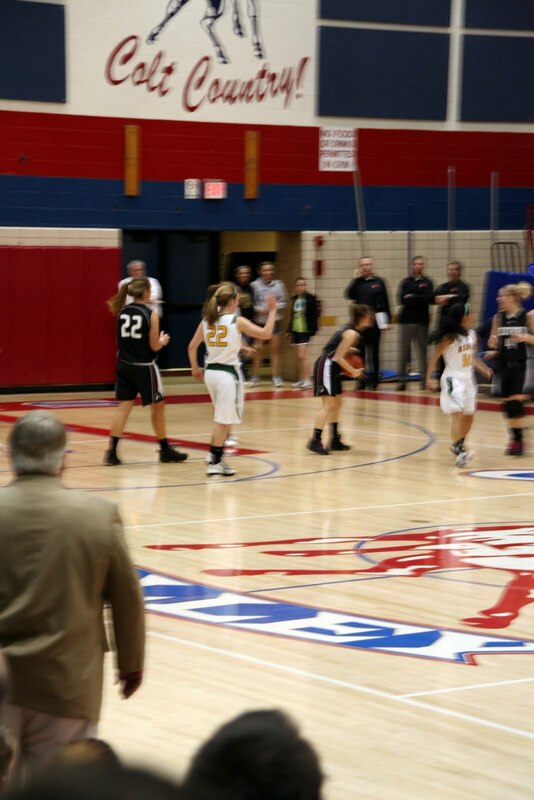 By: Chad Dawgiello – The Lady Rebels made an amazing run in the PIAA playoffs and should be proud of their season. 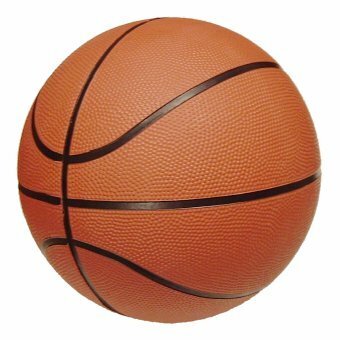 On Tuesday, March 22: Girls’ Varsity Basketball v. Villa Maria (Erie) at Sharon HS at 7:00pm. [Bus at 4:00pm]. 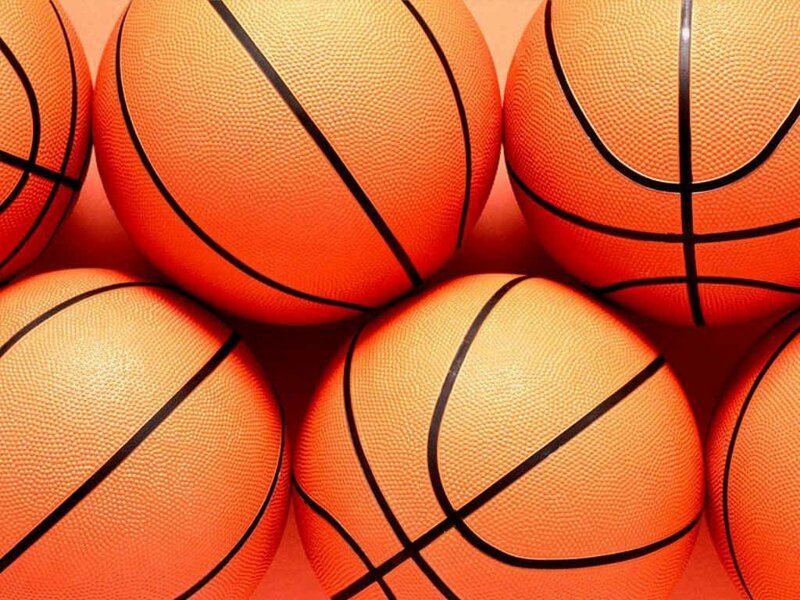 UPDATE: 3/16: The SLS Lady Rebels will play Greensburg Central Catholic at Chartiers Valley High School on Friday, March 18th at 6pm. Come cheer them on to victory! 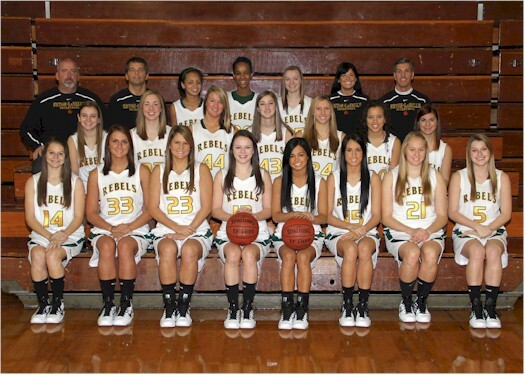 By: Elizabeth Harrison – The Lady Rebels defeated OLSH 54-33. “Hopefully this year will be our year,” says Senior, Emily Marecic. The girl’s basketball team is having a fantastic season this year. I really believe that if more people would come to our games; our team, and our school, would benefit from all of the support. 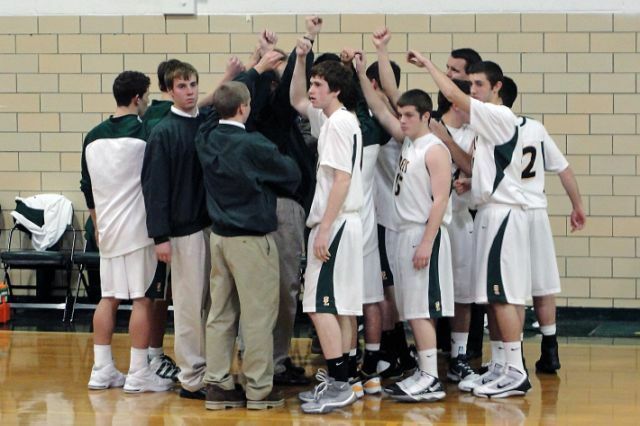 Although the Seton-La Salle Rebels Men’s Basketball team started off the season 2-10, they are 1-0 in this New Year and still have a chance to do well. 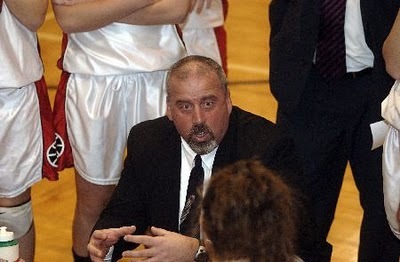 By: Alexa DelGreco – This year, Seton – La Salle is proud to welcome a new head coach to our Girls Basketball program, Mr. Dennis Squeglia. Gattuso will attend Niagara University next season, but she is already familiar with Division I athletics — her father is Greg Gattuso, an assistant with the Pitt football team. 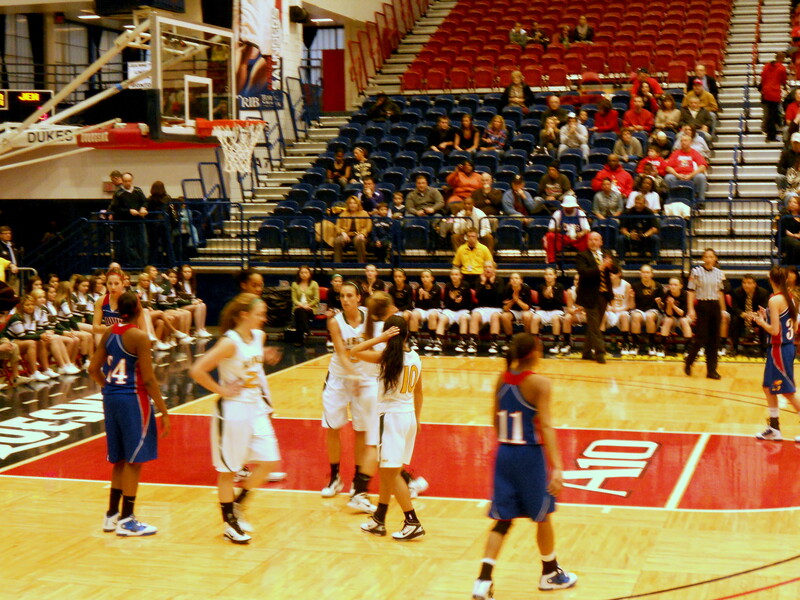 Seton – La Salle has long been known for its historic girl’s basketball program. On March 11, WTAE came to SLS to present their High School Playbook Student Athlete of the Week award to our own Katie Gattuso.